Did you know? 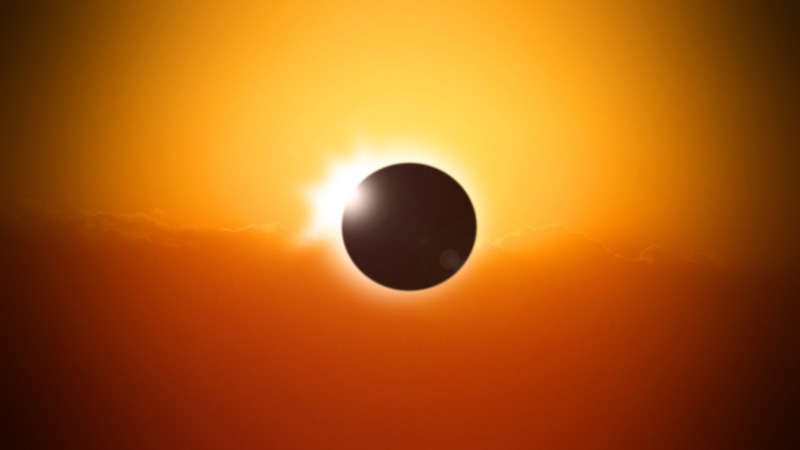 In 1598, during Shakespeare’s lifetime, England experienced a total solar eclipse, with the path of totality tracking from Cornwall in the southwest up to Aberdeen in Scotland. Thanks. I enjoyed these notations.